“I truly apologize as this was NOT MY FAULT...but I’m taking responsibility,” the rapper wrote in a message on Twitter. Fyre Fest, a luxury music festival created by rapper Ja Rule, was set to take place in the Bahamas this weekend with headlining sets from G.O.O.D. Music, Blink-182, Migos, Lil Yachty, and more. But the event was postponed on Friday amidst reports of "mass chaos" and unpreparedness from festival organizers. 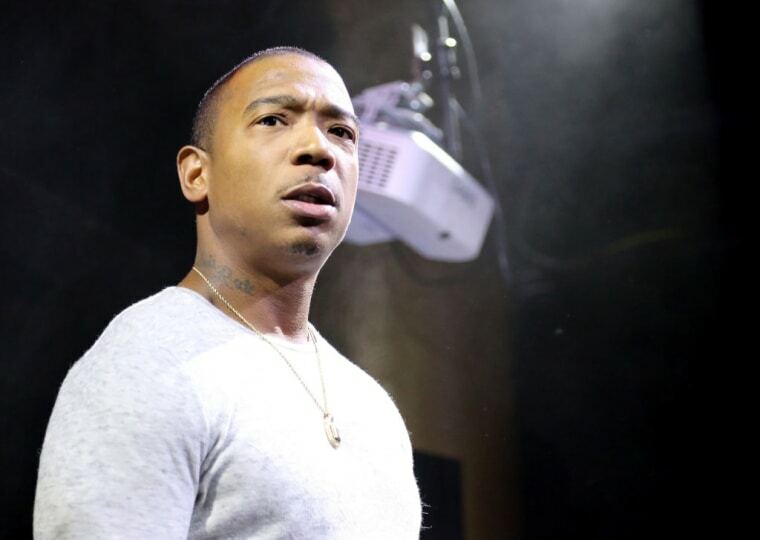 Following the incidents, Ja Rule has issued an apology statement on Twitter. "We are working right now on getting everyone of [sic] the island SAFE. That is my immediate concern," he wrote. "It was NOT A SCAM as everyone is reporting. I don't know how everything went so left but I'm working to make it right by making sure everyone is refunded ... I truly apologize as this is NOT MY FAULT ... but I'm taking responsibility I'm deeply sorry to everyone who was inconvenienced by this." Here's what the luxury Fyre Fest was really like.